THE EDDIE ARGOS RESOURCE: Biff! Bang! 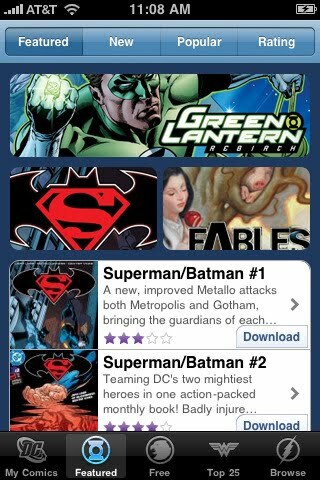 Downloadable comics! Here's some free comics to read online, Eddie (though I'm not sure how they'll look on your phone).